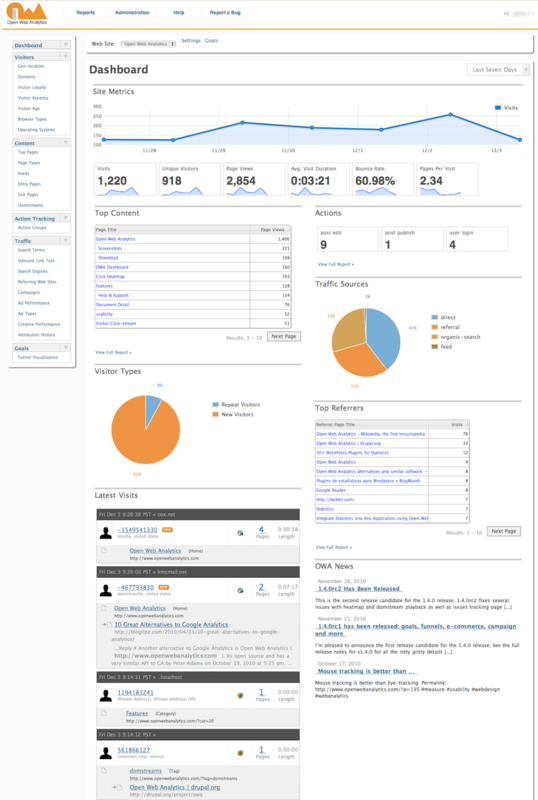 Google Analytics is a great tool to see what users do on your site and how they interact with it. It is free to use and is very extensive so why did I stop using it? The main reason I stopped using Analytics is because it places a cookie which cannot be stopped without showing me how the site is used. This means that if I wanted to implement the cookie law directives, I would lose the complete picture in my report. Some users already complained about this and Google simply hasn’t listened yet. Of course I started looking at alternatives. The problem with it is, I didn’t want to lose functionalities. 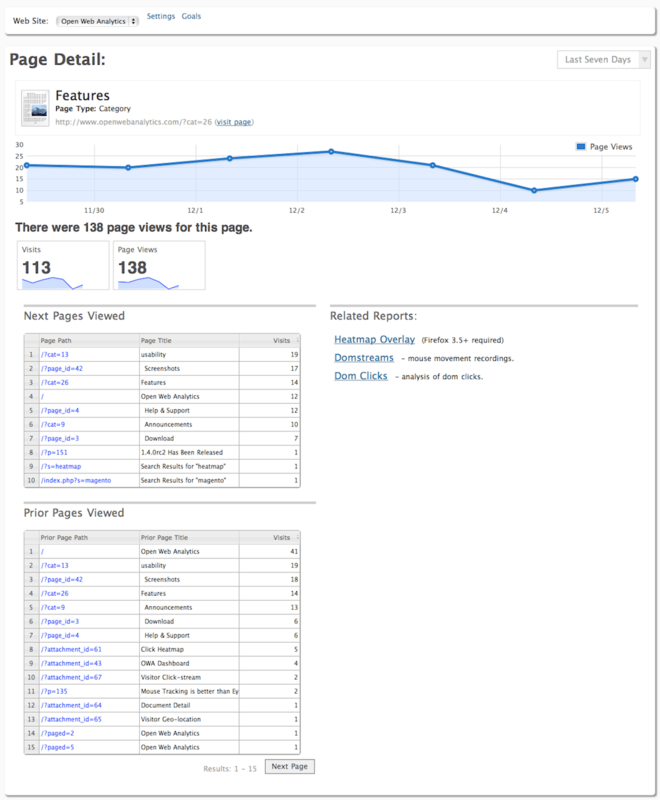 Simple statistics tools often only show what pages were visited. I also want to know when they were visited, from where did visitors come and with what OS and browser? This actually caused a lot of trouble finding a tracking tool for a reasonable price or free. 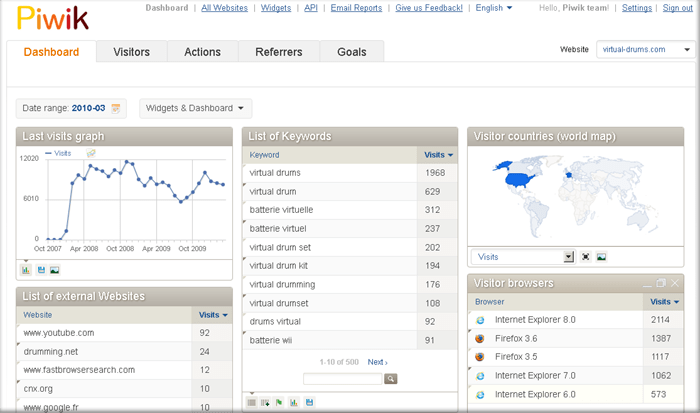 The first one I stumbled upon was Open Web Analytics. OWA actually looks great and offers what I wanted. 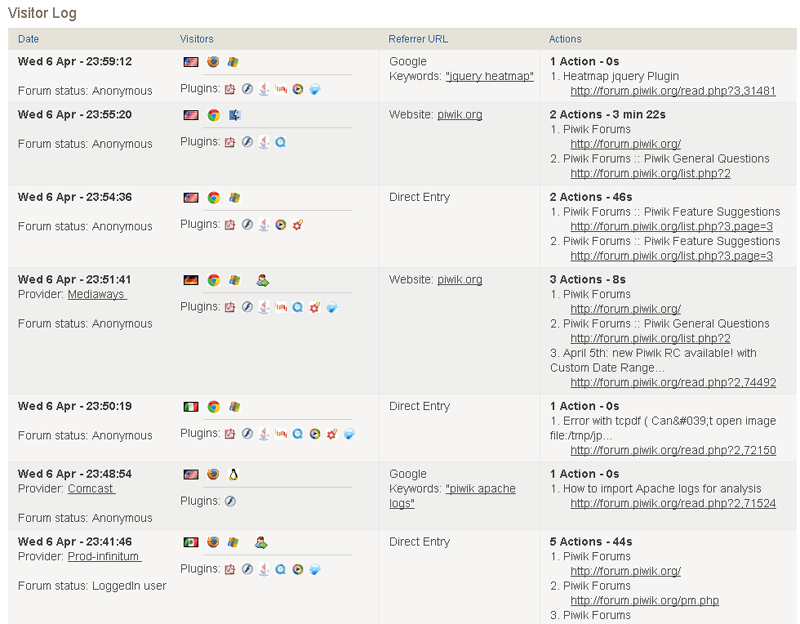 I could see who visited my site, what pages and how. It even shows how the site is being used in real-time. The project is open-source, a huge plus. So why did I not use this? It actually comes to the same issue I had with Google Analytics. It places a tracking cookie. Due to this, I just couldn’t use this tool. The second one I stumbled upon was Piwik. This also is an open-source project. It showed everything I needed to know, just like OWA. It also included the real-time statistics. I was surprised to see that it includes an option to anonymize the ip-address and leave out the cookie. This makes sure that the user has privacy on my site for as far as I can control. I always liked the option to see the statistics on my mobile phone. I was glad to see that this was done already. I really like Piwik now, I can still see what works well, what doesn’t and how the site is used. You can dowload Piwik at http://piwik.org and I can recommend this.